Anxiety disorders are a group of mental illnesses. The distress they cause can keep you from carrying on with your life normally. For people who have one, worry and fear are constant and overwhelming, and can be disabling. With treatment, many people can manage those feelings and get back to a fulfilling life. * Panic disorder - You feel terror that strikes at random. During a panic attack, you may also sweat, have chest pain, and feel palpitations (unusually strong or irregular heartbeats). Sometimes you may feel like you’re choking or having a heart attack. 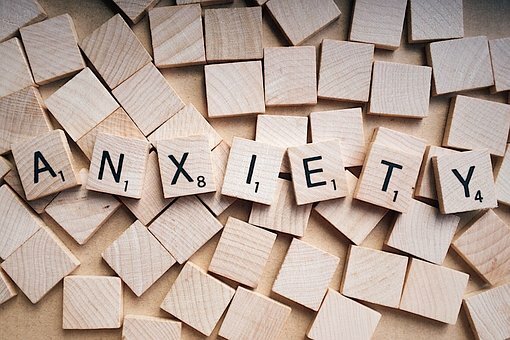 * Social anxiety disorder - Also called social phobia, this is when you feel overwhelming worry and self-consciousness about everyday social situations. You fixate about others judging you or on being embarrassed or ridiculed. * Specific phobias - You feel intense fear of a specific object or situation, such as heights or flying. The fear goes beyond what’s appropriate and may cause you to avoid ordinary situations. * Generalized anxiety disorder - You feel excessive, unrealistic worry and tension with little or no reason.